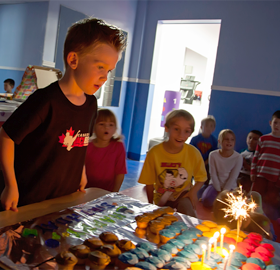 Have Your Birthday at Canadian Black Belt Centre! 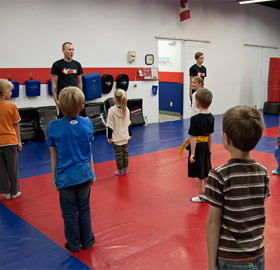 Have your child’s next birt hday at Canadian Black Belt Centres! 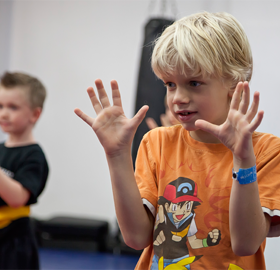 Our exclusive Martial Arts Birthday Parties are an exciting, educational and fun filled way to celebrate your child’s birthday. 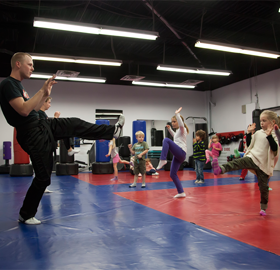 Kids love the non-­stop, action filled birthday parties held in our large training facilities!